Amsterdam is a popular destination to visit but there is so much more this country has to offer? 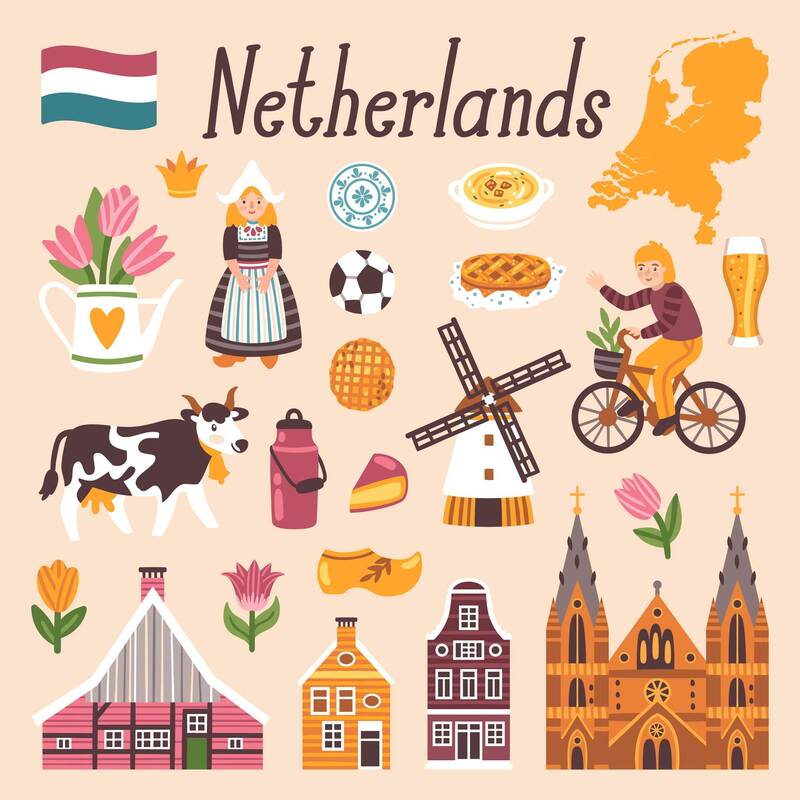 Let us take you on a Holland tour to wherever you wish! This historic canal-ringed city in the west of the Netherlands is known for manufacturing Delftware. The hand-painted blue-and-white pottery that has become one of the country’s most recognized motifs. In Delft’s old town, you’ll find the medieval Oude Kerk (old church), the burial site of Dutch Master painter Johannes Vermeer. The Nieuwe Kerk (new church), built in the 15thcentury for the royal House of Orange, overlooks Delft’s lively market square. Haarlem is the capital of the province of North Holland and another classic Dutch city with cobbled streets, historic buildings, grand churches, and museums. Haarlem has a lively cultural scene and a great atmosphere. I like Haarlem for shopping; its shopping streets are lined with little boutiques and cosy restaurants and cafés for when you’re all shopped out. Best of all, it’s only a 15-minute train ride from Amsterdam. Utrecht is often overlooked by travellers despite being among the most charming places in Europe. Utrecht is one of the oldest (some researchers say even the oldest) towns of the Netherlands. The city has a lot to offer. For history lovers, the city centre is built upon an ancient Roman fortress that dates back to around 50 CE. In the 7th century, the Roman Catholic Church built a fortress in Utrecht in order to create a stronghold in the Low Countries. There are dozens of historic buildings throughout the city that demonstrate the church’s influence. Our guides can tell you all about this during a city tour in Utrecht. Not a big fan of history? There is so much more! The biggest shopping mall in the Netherlands is located in Utrecht, The famous architect Gerrit Rietveld built a house here which is part of the UNESCO heritage. There are a variety of vintage shops and amazing restaurants. We know this city by heart and can create an experience to cater to all your needs. 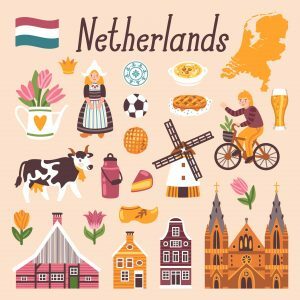 Join us on a private and personalized Holland tour and see the most unique places our wonderful country has to offer!